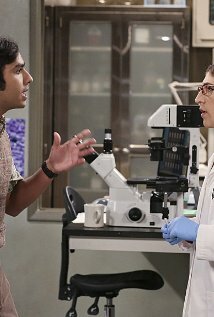 Leonard, Howard and Raj try to meet Bill Gates, who's meeting with Penny to merge their companies; Sheldon thinks he's the victim of an April Fool's prank. 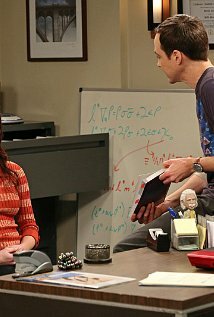 Sheldon and Amy try to eliminate stress from wedding planning by applying math to the process ending up at city hall. 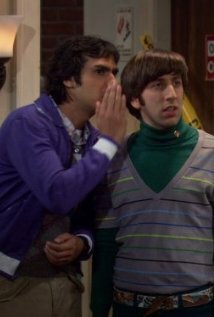 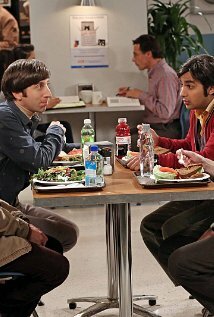 Also, Raj &quot;breaks up&quot; with Howard after realizing his best friend is actually hurting his confidence. 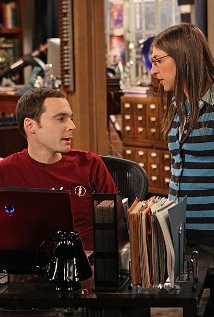 Amy discovers everyone at the university knows about Sheldon's and her romantic encounters. 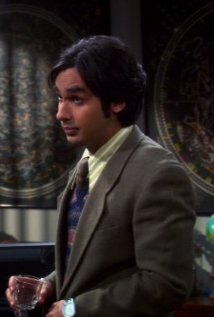 Raj's contemplates trying to live without financial support from his father. 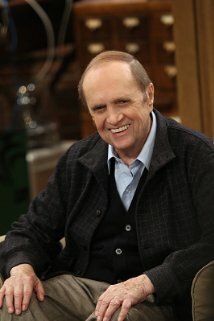 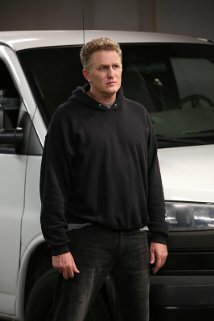 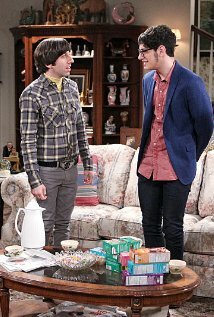 Penny's brother comes to town and Leonard tries to help her land him a job interview. 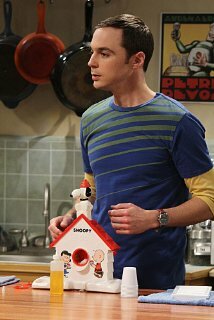 Sheldon learns of a machine that will help him understand human emotions. 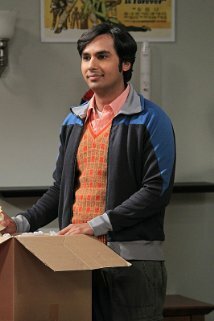 Raj reunites some of his old girlfriends to figure out why he is still single. 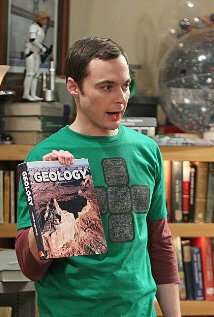 Sheldon can't contain his jealousy when Bert receives a large Geology grant. 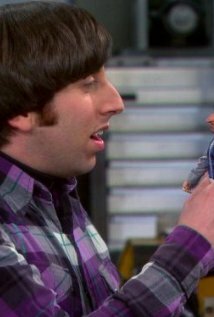 A new toy Howard buys faces judgment by everyone. 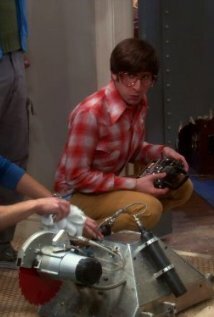 Howard is visited by an Air Force captain regarding his invention. 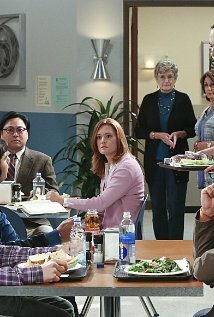 Penny tells her co-workers Bernadette is pregnant, not knowing Bernadette was trying to keep it a secret. 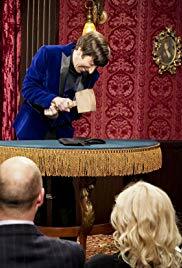 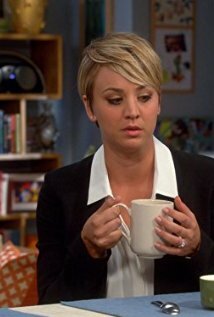 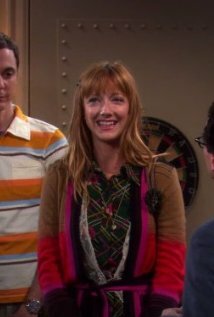 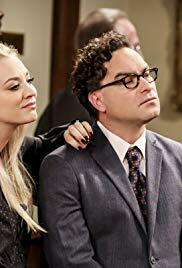 Leonard and Penny try to have a wedding ceremony everyone can attend, but it creates serious conflict among Sheldon's mother and Leonard's divorced parents. 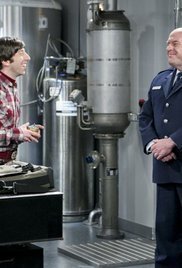 Howard's invention draws the attention of the Air Force. 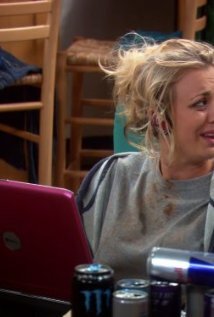 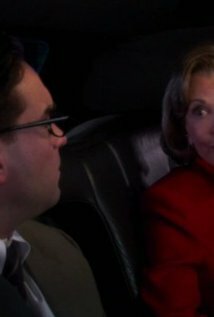 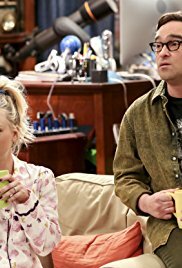 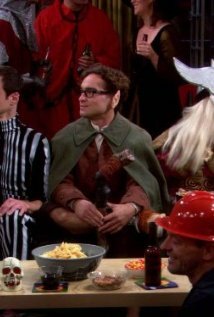 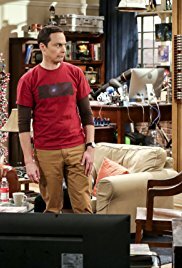 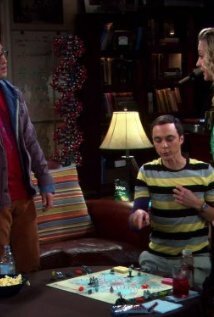 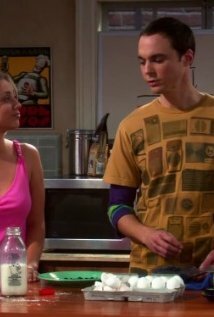 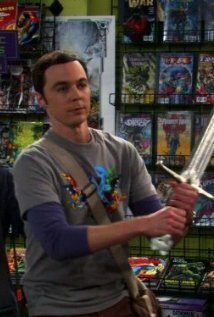 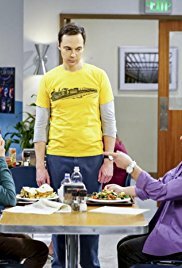 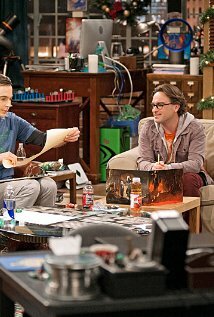 A minor argument between Sheldon and Leonard escalates quickly and drags the rest of the gang into it during a &quot;Game of Thrones&quot; watching party..
Amy is shocked by a revelation from Sheldon when she buys him a new laptop. 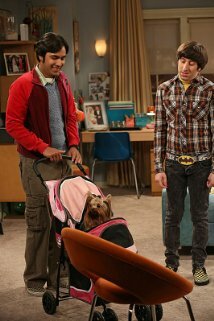 Raj rats on Leonard and Howard to Penny and Bernadette. 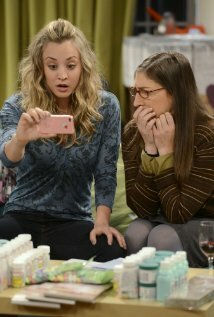 Bernadette has some news to share, but the reactions are not what is expected. 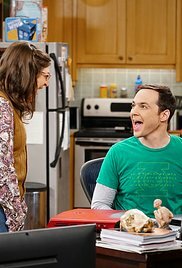 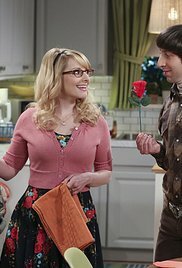 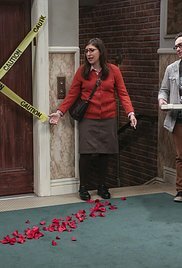 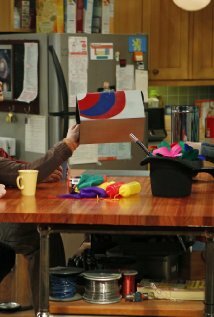 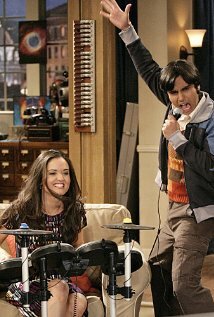 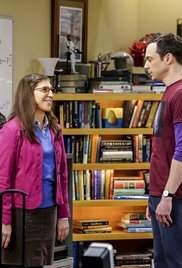 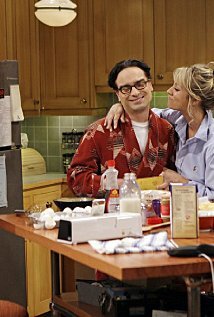 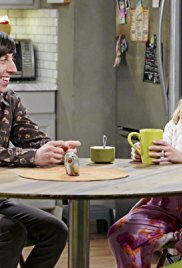 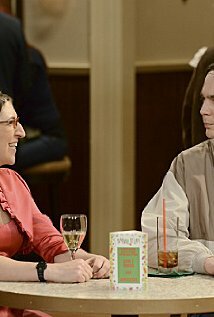 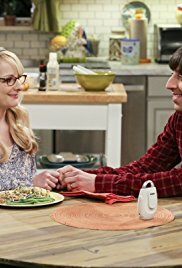 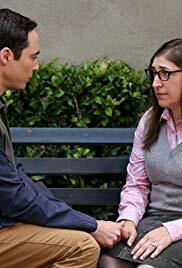 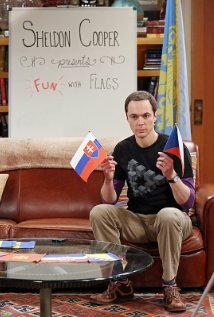 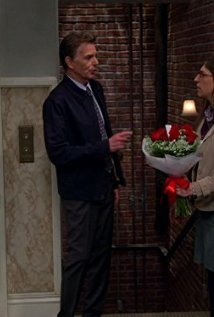 Sheldon and Amy host a Valentine's Day episode of &quot;Fun with Flags&quot;, Leonard and Penny grapple with getting older, Howard and Bernadette find a surprise in their hot tub and Raj is torn between Emily and Claire. 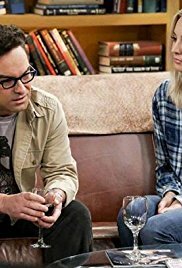 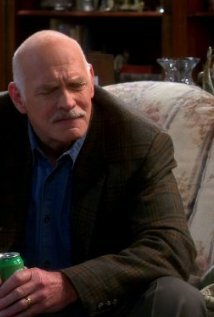 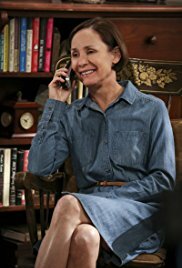 Leonard visits a psychiatrist so Penny can make a sales call on her and they learn some things about their interactions and marital issues. 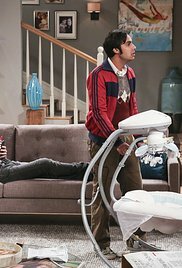 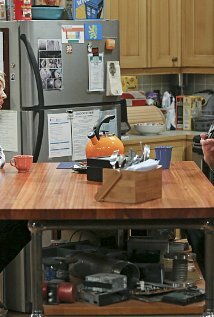 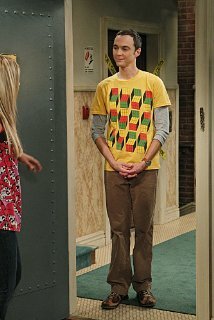 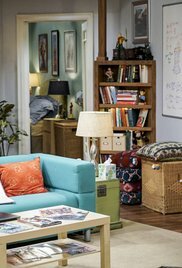 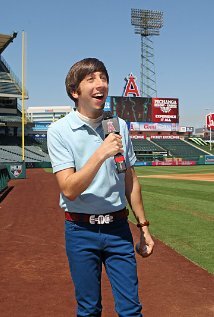 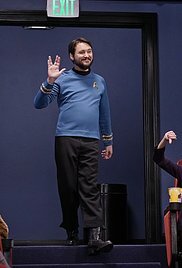 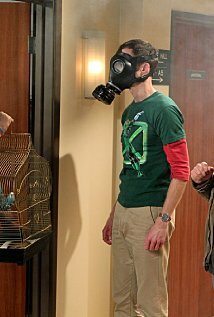 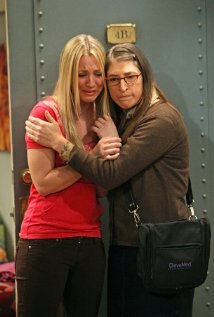 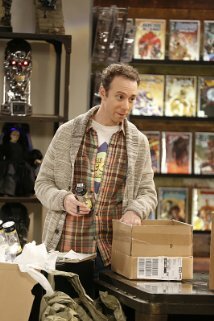 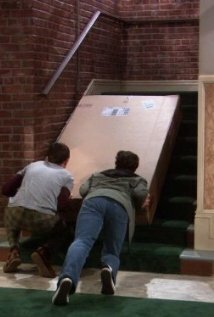 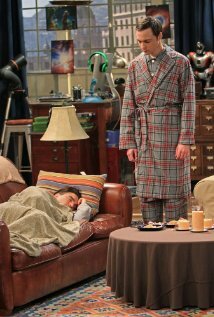 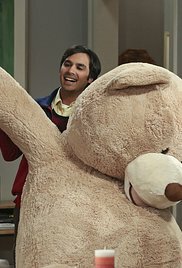 Stuart moves out of the Wolowitz House. 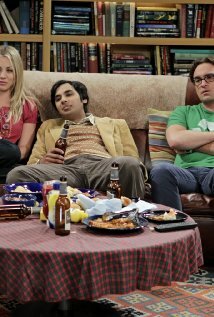 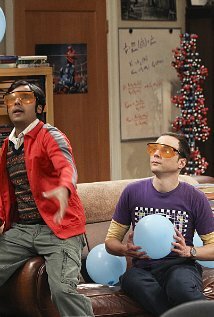 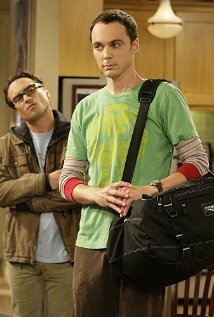 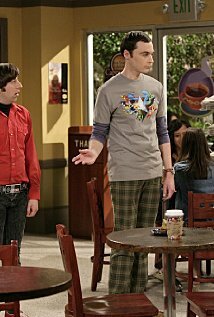 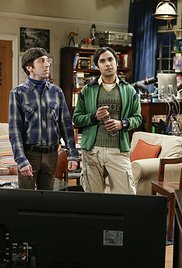 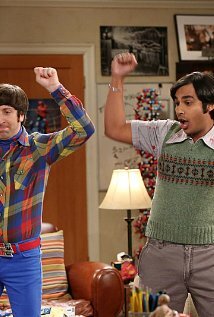 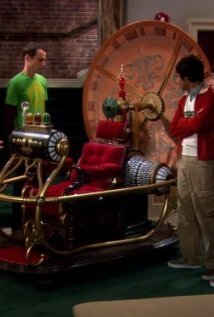 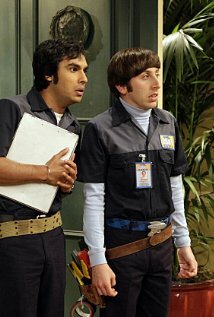 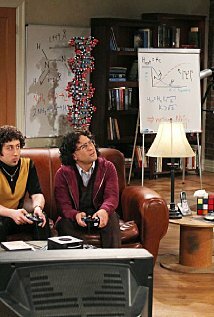 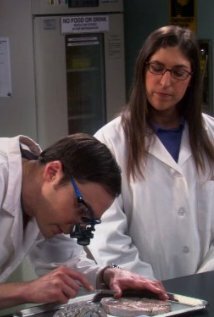 Sheldon works with Raj looking for extra-solar planets. 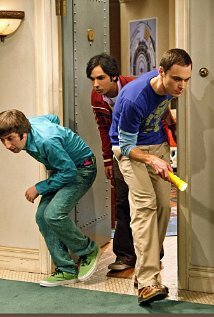 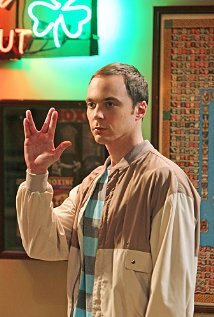 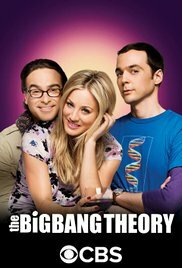 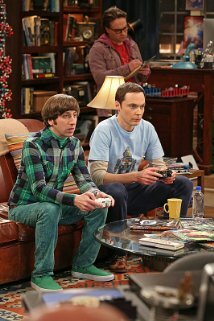 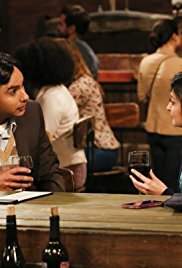 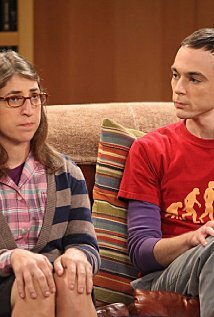 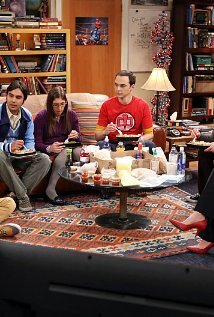 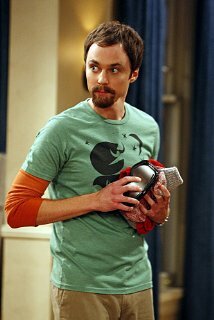 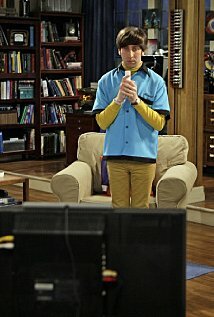 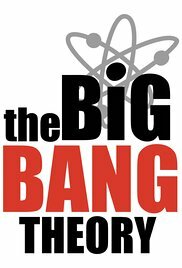 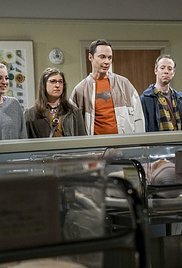 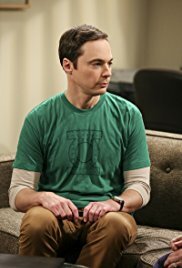 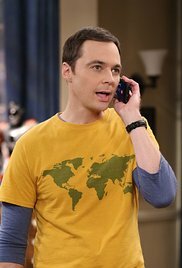 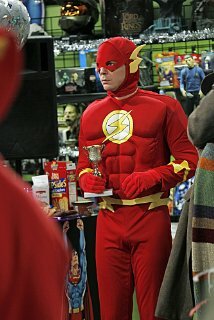 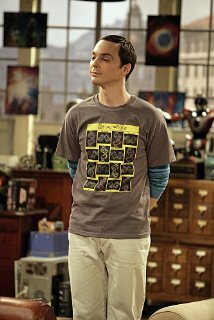 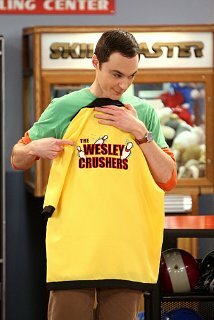 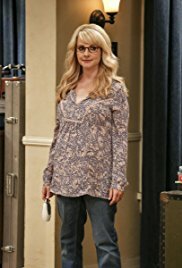 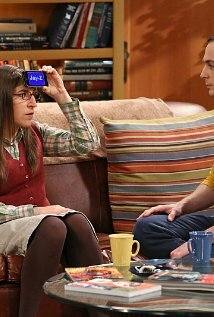 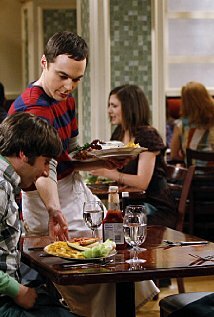 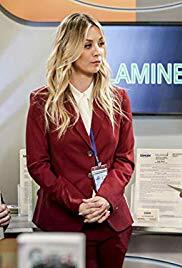 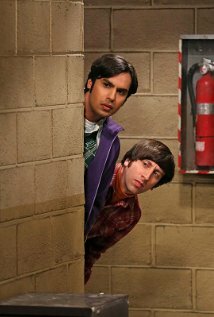 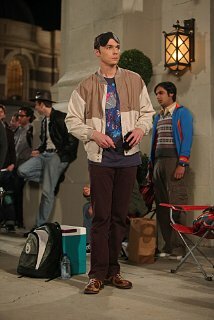 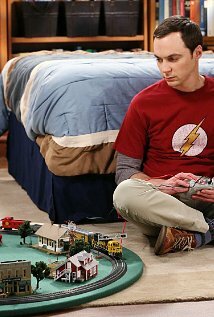 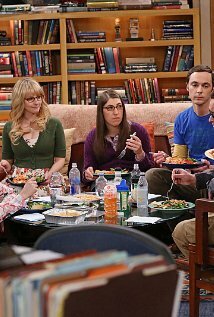 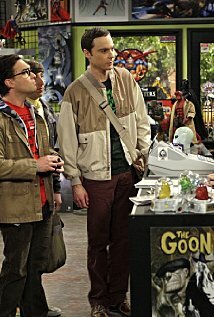 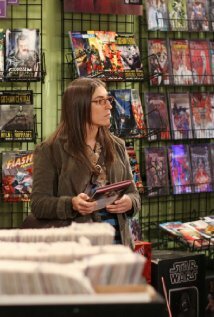 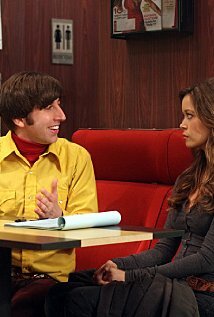 Sheldon recruits Howard and Raj in order to find him a new girlfriend, while Bernadette, Penny and Leonard spy on Amy's mystery date. 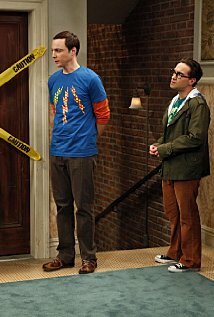 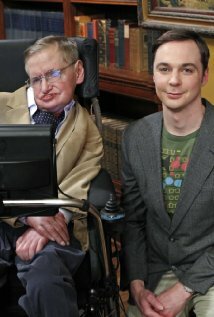 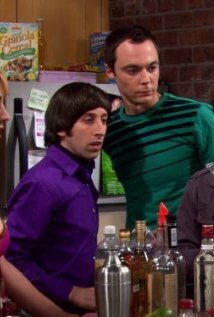 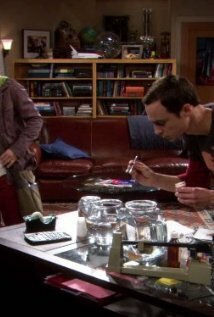 Sheldon and Leonard find out that other scientists are trying to steal their Superfluid Helium idea. 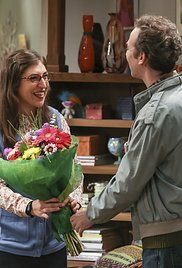 The gang try and find a new boyfriend for Amy on a new mobile dating app. 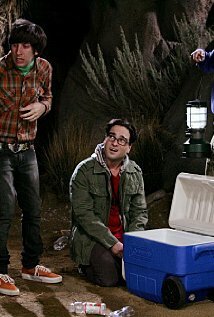 The guys' science skills are put to the test when they get a flat tire during Leonard's bachelor party weekend in Mexico. 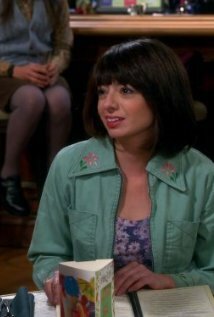 Meanwhile, the girls force Penny to finally tell her family that she eloped with Leonard. 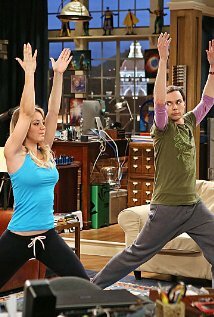 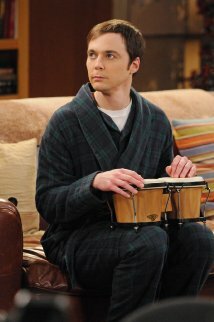 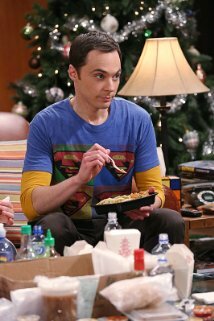 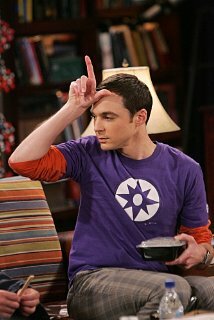 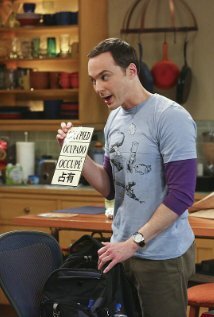 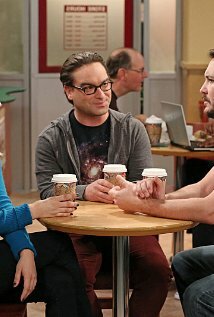 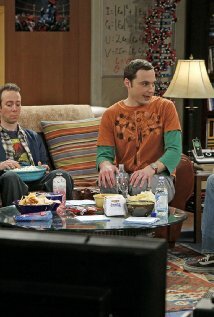 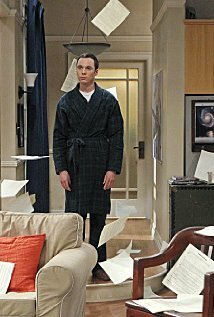 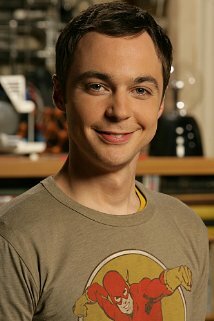 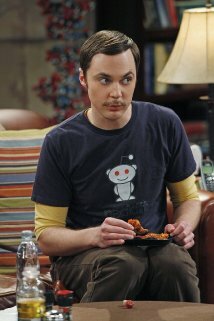 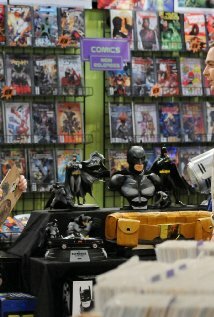 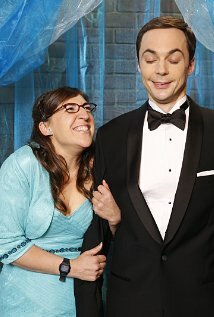 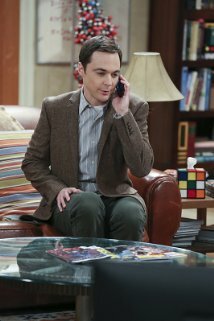 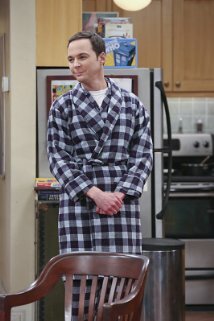 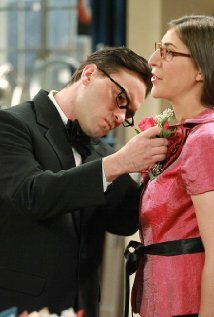 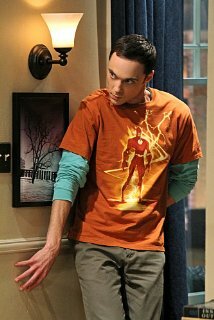 As Sheldon presses Leonard and Penny to set a wedding date, he encounters major changes in his relationship with Amy. 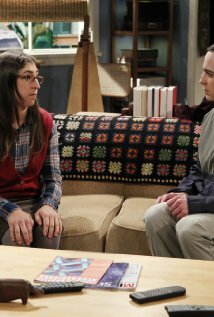 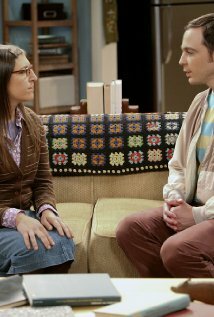 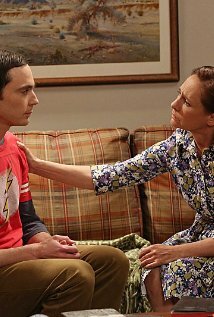 Personalities collide when Leonard and Sheldon's mothers finally meet. 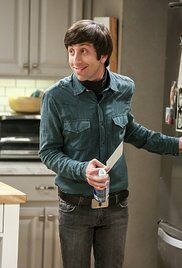 Meanwhile, Howard finally decides to "man up" and do his fair share of the housework - but not without a little help from his friends. 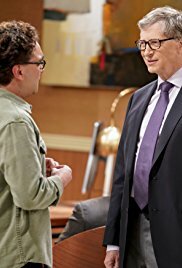 When Leonard's flight to his alma mater is canceled, he uses any and all means to deliver the speech he was asked to give. 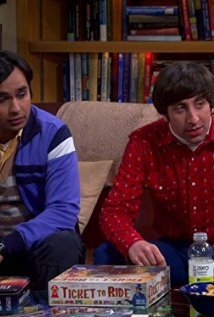 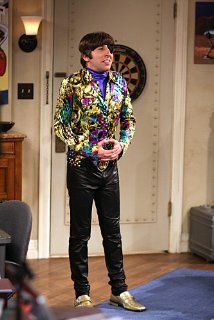 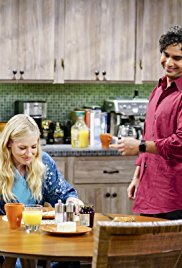 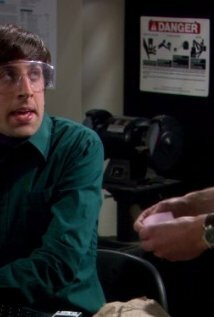 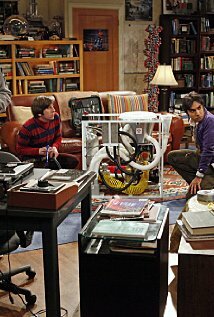 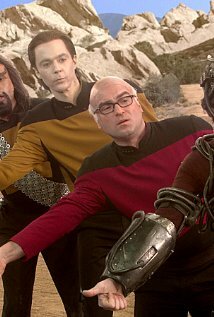 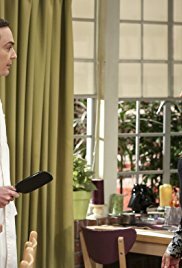 Raj's father threatens to cut off his money, and Sheldon and Howard try to fix a helicopter drone. 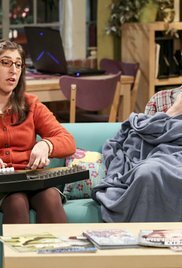 When Sheldon and Amy build a blanket fort, they come to major crossroads in their relationship. 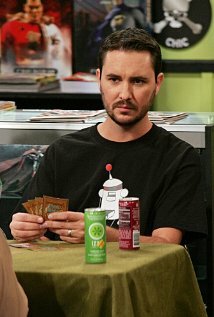 Meanwhile, Howard meets the half-brother he never knew he had, and Penny is invited to appear on Wil Wheaton's podcast. 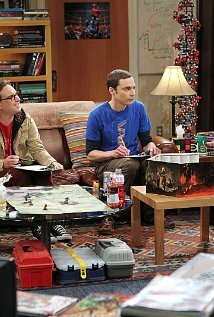 The girls head to Vegas, while the guys try to invent something cool, but only come up with new ways to procrastinate. 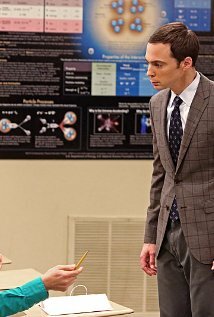 Sheldon is forced to teach a class as a Junior Professor. 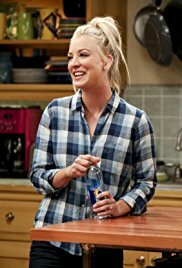 Meanwhile, the tension between Penny and Bernadette gives Amy a chance to play both sides. 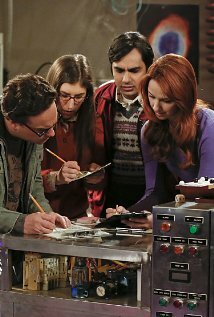 Leonard, Sheldon and Raj battle for tenure at the university and drag Penny and Amy into the fight. 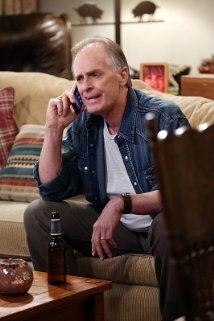 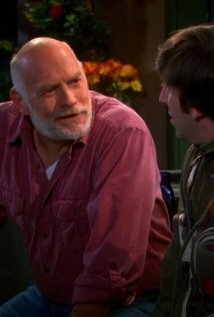 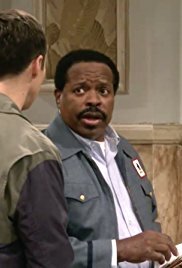 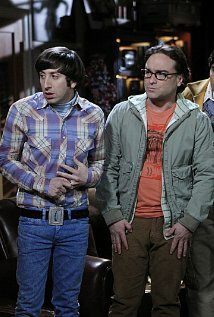 Howard faces double trouble when NASA moves up his launch and he has to meet Bernadette's father. 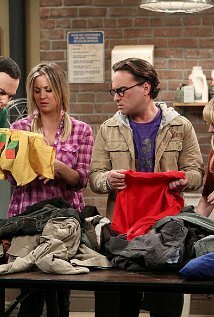 Leonard inadvertently jeopardises his relationship with Penny. 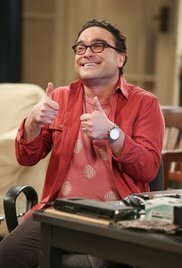 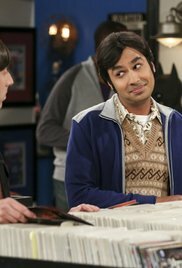 Bernadette makes Howard choose between herself and his mother, while Penny and Raj become upset when Leonard and Priya start dating. 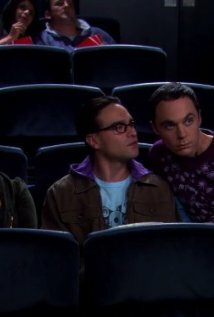 The guys camp out all night waiting to see an extended cut of Indiana Jones, while Penny and Bernadette invite Amy to her first slumber party. 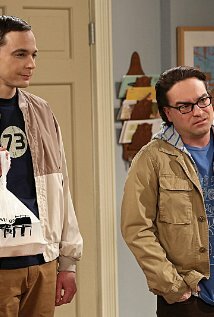 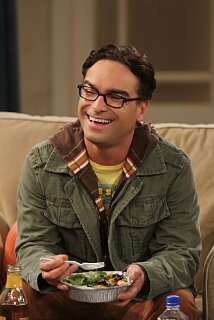 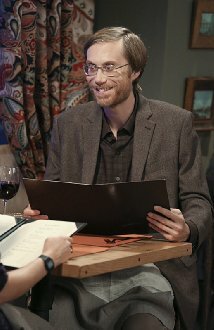 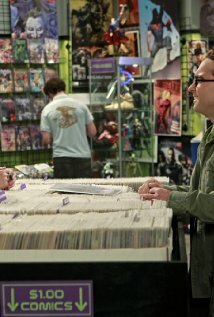 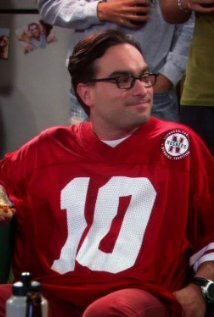 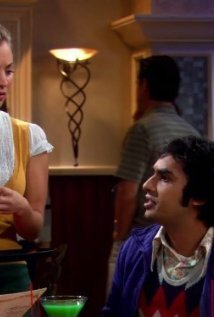 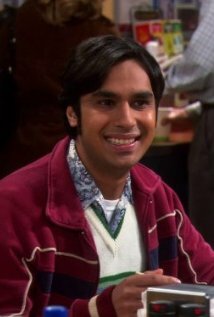 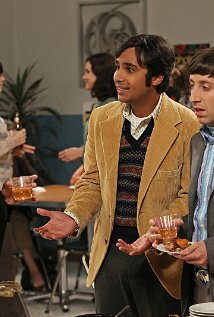 Leonard is so upset when a friend from the comic book store begins dating Penny that he convinces Howard and Raj to take him to a bar so that he can pick up a woman of his own. 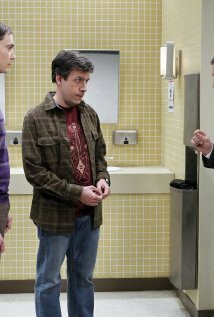 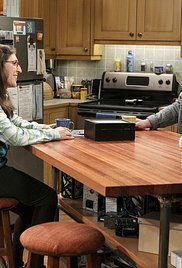 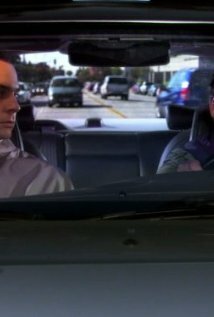 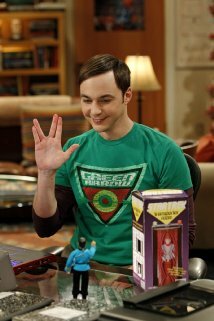 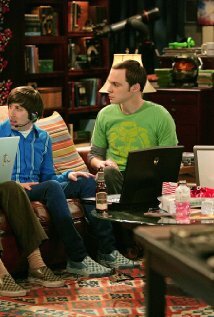 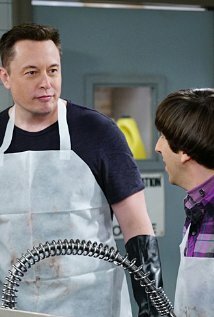 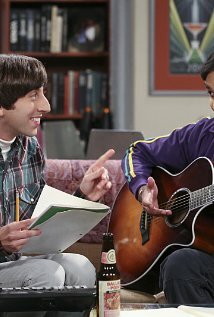 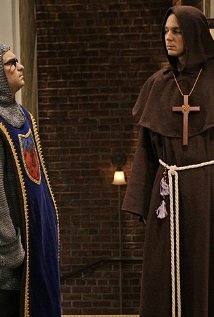 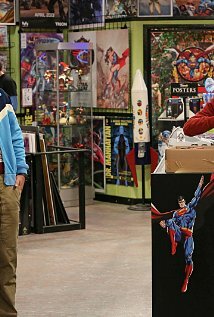 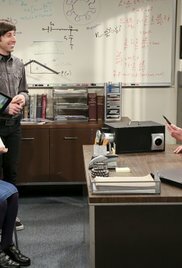 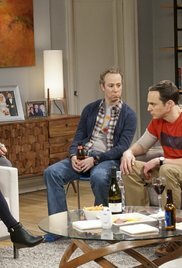 Sheldon tries to make friends with Kripke in the hope that it will get him access to a coveted computer in the lab. 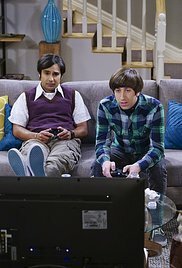 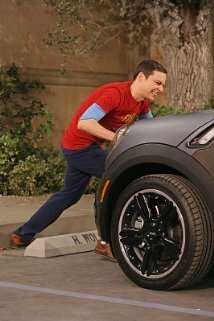 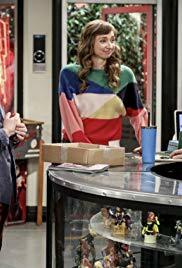 Penny plans revenge when Sheldon bans her from the guys' apartment, while Howard and Raj use the latest technology to try to find the house being used in "America's Next Top Model."